Each 2' x 2' x 5/8" interlocking foam floor tile is lightweight and portable; assemble in minutes. Perfect for indoor as well as outdoor use. Creates a professional and contemporary look and feel. 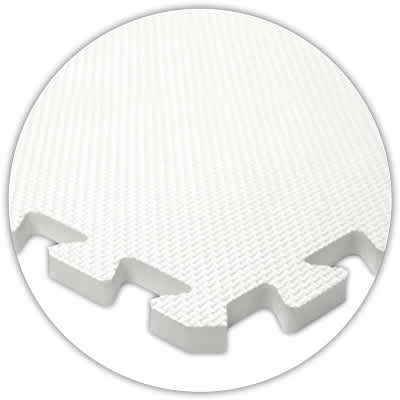 Tile material is completely waterproof and will not absorb water. Fire Retardant - Meets the flammability requirements of FHSA Section 1500.3. and conforms to "Standard Consumer Safety Specification" - ASTM F963-92. Thickness: Nominal 5/8" (14 mm). Weight of each tile: 1.3 lbs. 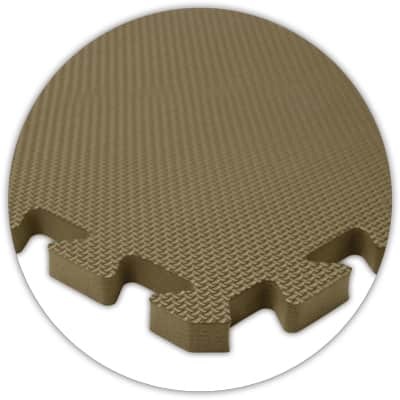 Made of EVA foam and is lead-free and latex-free. Perfect for play rooms at home as well. Many colors Available. 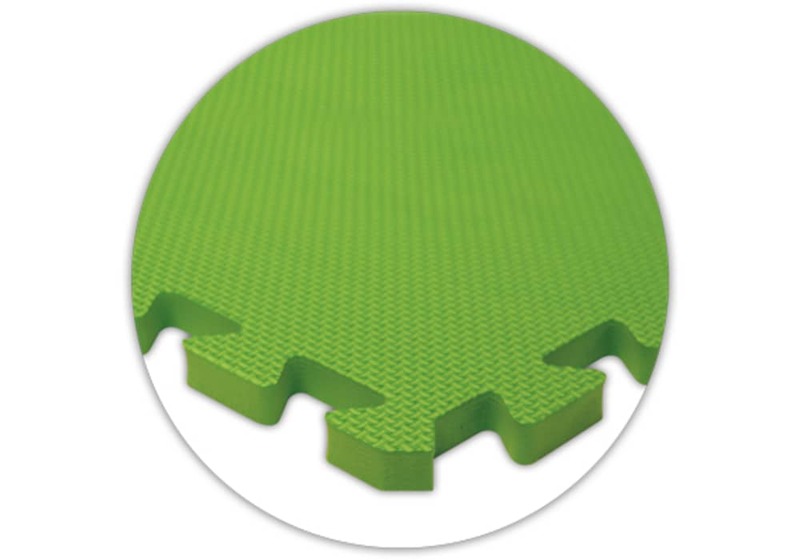 Premium SoftFloors, the original interlocking foam floor tiles, are perfect for children's playroom flooring. 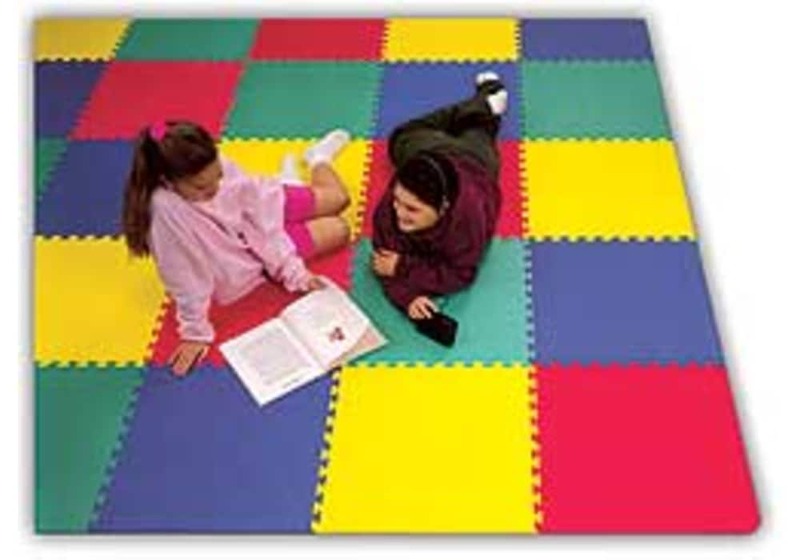 They create a durable and comfortable play time experience for your kids. 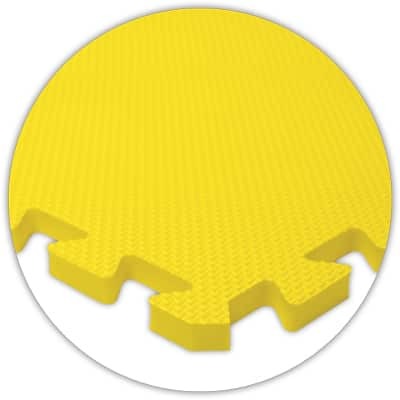 Premium SoftFloors interlocking foam flooring energizes your kids by providing them with a comfortable, cushioning, foam play room floor. Each 2' x 2' x 5/8" interlocking foam tile is lightweight, portable and is available in assorted colors so you can create a unique look for your playroom decor. Weight of each tile: 1.3 lbs. 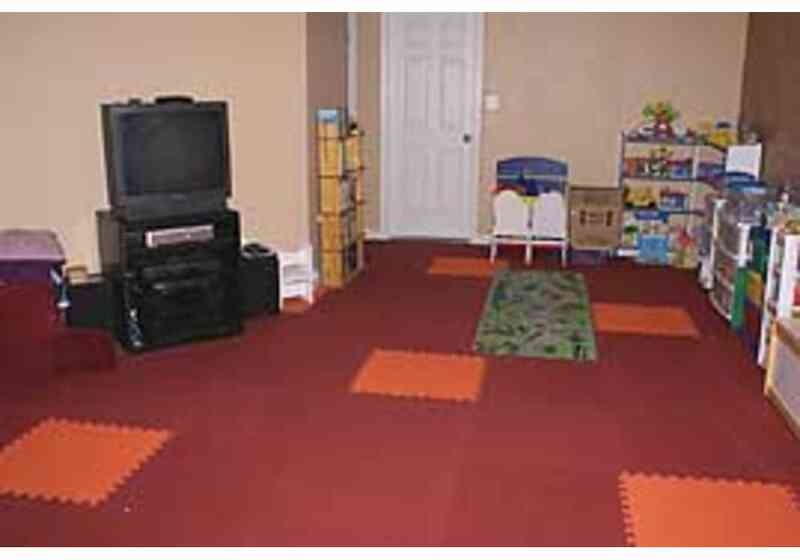 Interlocking floor tiles shown above are for color and texture representation only.